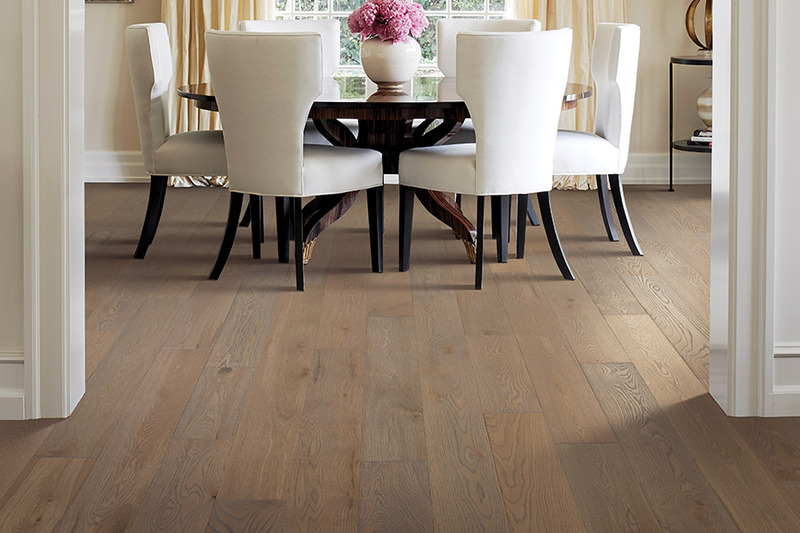 Choosing hardwood flooring for your home still leaves many options left for you to consider. It’s one of the few types of flooring that has extra steps in the decision process, but those decisions are crucial to the overall performance in your home, as well as the life span you are expecting from this material. Making sure you have someone to help you through all those options is important, and we are more than happy to help. 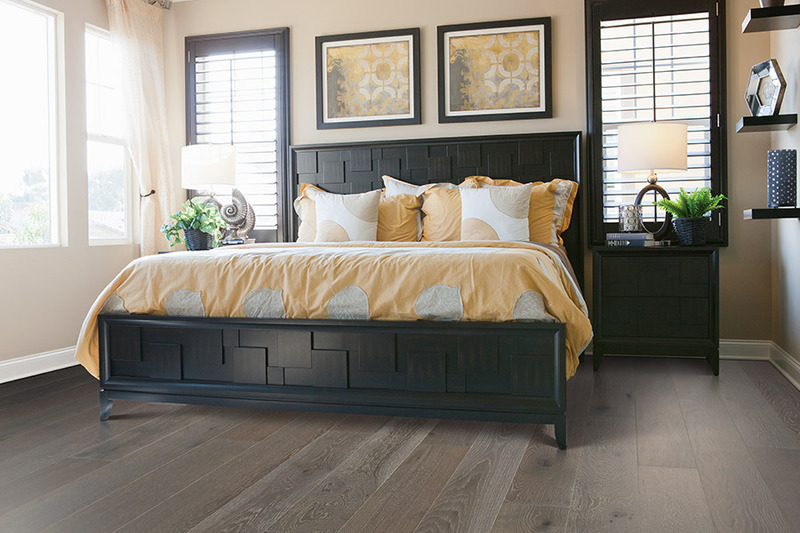 Interior Vision Flooring & Design wants to make sure you are completely satisfied with your floor covering, especially one as important as solid wood. In fact, we can take you from an idea, clear through to installation, and anything that follows. Serving the areas of Soquel, San Jose, Palo Alto, and Monterey, CA, our showroom is located in Soquel, CA. Stop by at your convenience to speak with a flooring professional today. 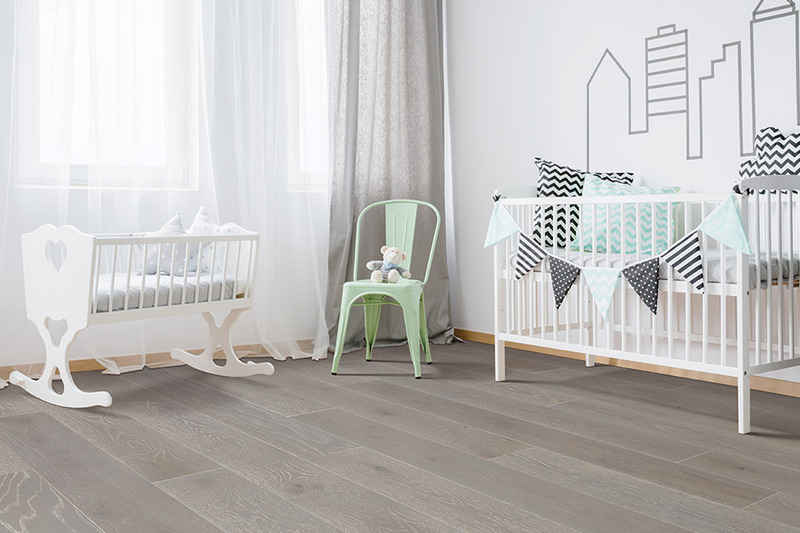 The most important choice for this particular floor covering, is the wood species that you choose. Each one has particular characteristics that will help you narrow your choice. For instance, some, especially exotic species, are much harder than others, which means they will work perfectly for homes with heavy traffic. Some hold stains better, while some others have beautiful hues and colors that you might not want to cover up at all. Another option is the type of finish you’ll choose for your wood. There is the classic sleek and shiny finish, the hand scraped, distressed or vintage-look finish, to start with. 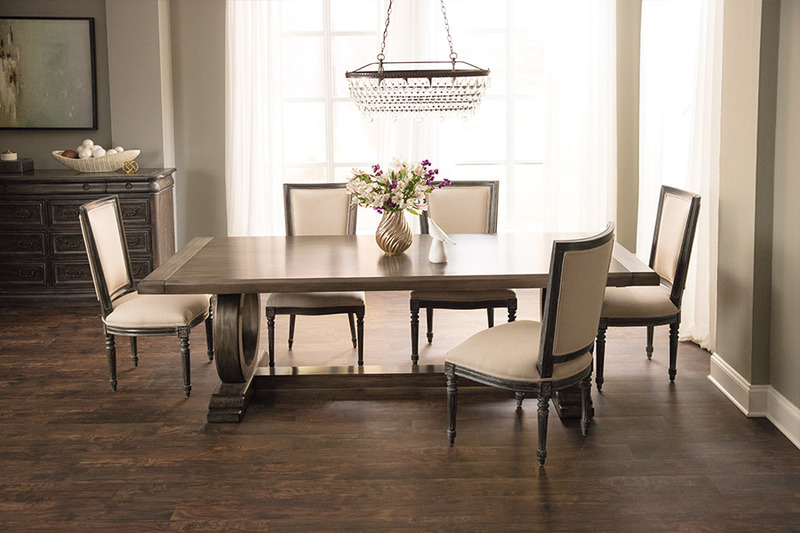 Both hand scraped and distressed finishes help to hide much of the everyday wear and tear your floors will experience. This can be a great asset for busy homes, especially if you’d like to go longer periods between refinishing your floor. Stain color is another option that is very personal to each homeowner. You may want to match an existing hardwood floor, or even your home’s décor, or you might want to start from scratch with something brand new. 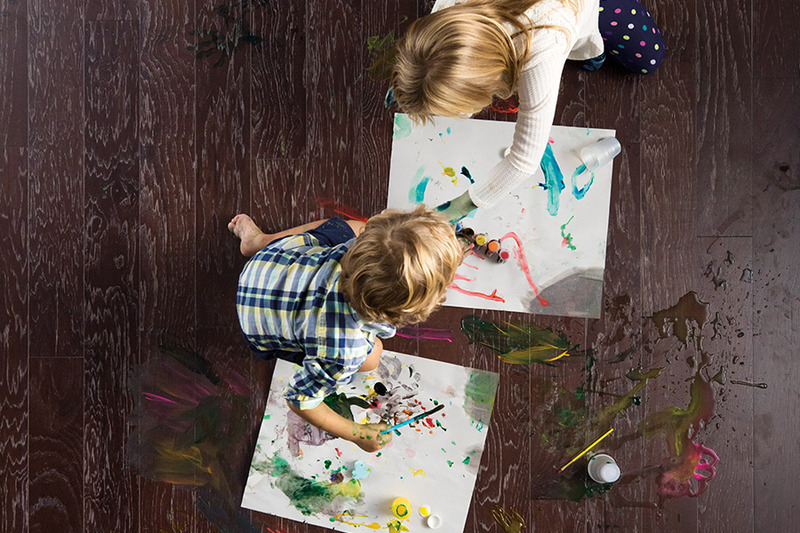 For stain, you can choose the prestained option, or you can opt to have your wood floors stained right on site, which gives you a wider option of stain colors. Finally, you’ll want to choose how to finish off your wood floors. Sealants and protective coatings are the last thing to be laid down, and they are optimized for your lifestyle and traffic flow. Your flooring professional can help you decide on the perfect one.